In order for us to optimise YouTube advertising campaigns, link your Adwords account and ensure best practise for all YouTube videos created we need to be added to your YouTube account as a Manager. The methods you take to implement Google Tag Manager on your site depend on which platform your site uses. If your ecommerce platform is Magento then login to your account at the URL you would normally access the account. 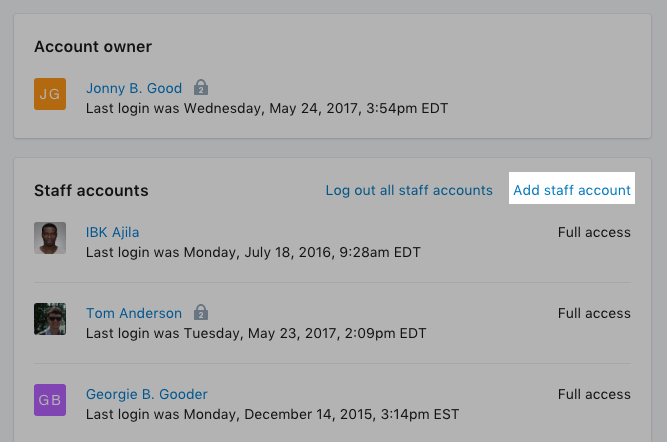 Please see this article from Shopify on setting up collaborator accounts for your Shopify Store to Spades Media via their Partner Account.